Installed Plush Carpeting & Commercial Carpeting on Stairs in Ocean City NJ! 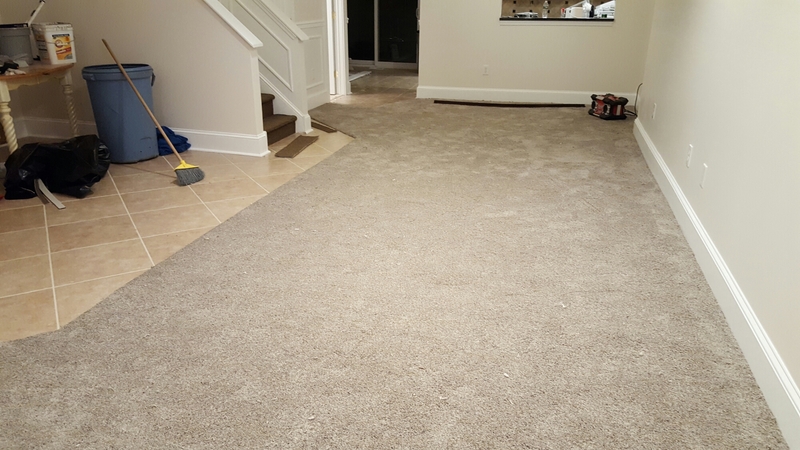 Previous: Restretched Plush Carpeting in Huge Bedroom in Mays Landing NJ! Next:Repaired Blood Stain in Plush Carpeting in West Wildwood NJ!